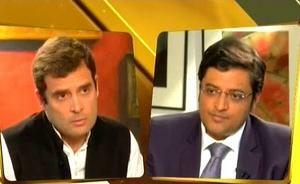 Home>Posts>Political Parties>Congress>Direction-less, Leader-less, Congress-The PM candidature Debate. Changing with the times is necessary for survival. If you don’t change, you won’t be able to live and will be consumed by your surroundings. That is exactly what has happened with the Congress. Since 1947, the Congress has worked on the same manifesto : 2 meals a day and a little bit of electricity to run your house. Every year, there are some negligible changes, but yes, the core manifesto remains the same. This has failed the Congress. They just can’t strike the chord with the Indian Middle Class, which is the most essential vote bank in Indian elections in today’s world. They do not understand what is this “Indian Middle Class” which has suddenly risen out of nowhere, and has exposed the very roots of the Congress. This middle class Indian is least bothered whether he is a Muslim, a Sikh, a Christian or a Hindu. Neither does he bother about his caste. He wants development, and whichever party gives him that, he will vote for that party. The AAP revolution is the biggest proof of this. In 1947, you may promise food security and win. But in 2013, you have to promise infrastructure and development to win. Another big failure of the Congress party in the last 15 years has been their inability to produce a leader. After the Rajeev Gandhi era, there has been no influential leader in the Congress who has managed to change the party to adapt with the 21st Century. 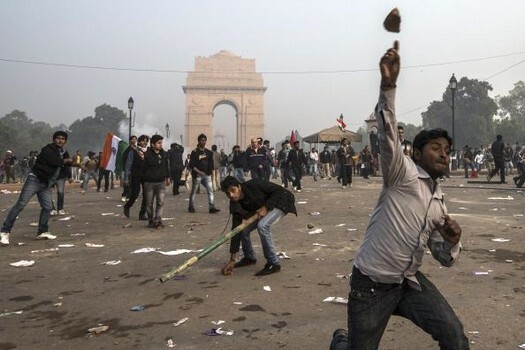 They may have won in the last 10 years, but the 4-0 sweep and the absolute decimation they have suffered in the elections, has proven that, if they continue this way, they will be thrown out of power in 2014. They are absolutely leader-less. 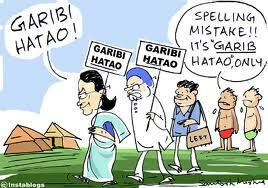 Sonia Gandhi is unable to strike the chord with the Indian Middle Class, owing to her Italian nationality. 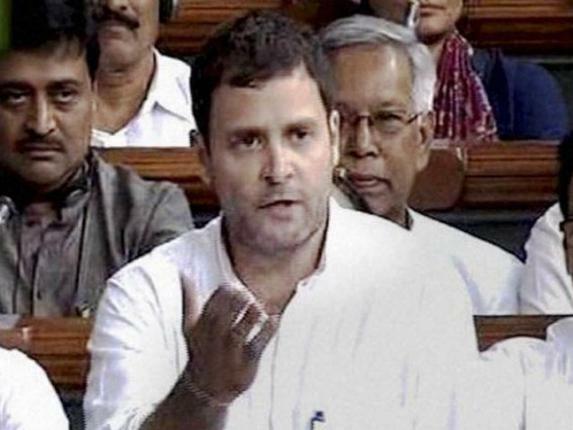 Rahul Gandhi came in with a bang but bombed his opportunity in just a year with his unappealing speeches. The Gandhi’s are just not speaking what the Indian Aam Admi wants to hear! The Aam Aadmi doesn’t want to hear about Rajeev Gandhi’s assasination. He is least bothered about that. He wants proper houses, better streets and cleaner cities. And the UPA image is certainly not helping the Congress. The Congress needs to think beyond the Gandhis. But, who do they have? 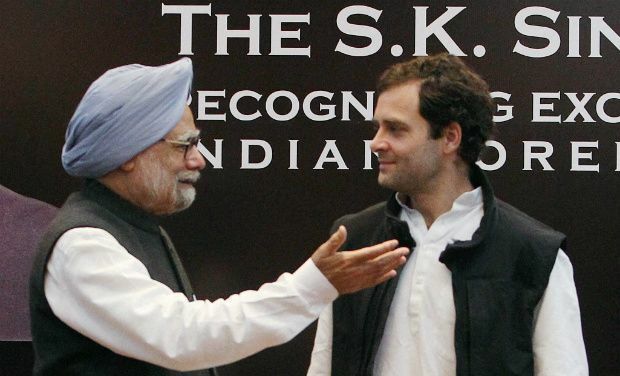 Manmohan Singh literally has a 0-3% acceptability rate, his ministers are unacceptable to the people because of the unrealistic comments and policies framed by them and people like Digvijaya Singh, who are core Congress members outside the Government, have proven to be incompetent. In simple words, there is no top Congress leader suitable for the top post in the country. But, there is hope. And the hope is in the youth, and by youth, I do not mean the 43 year old Rahul Gandhi. The main strength of the Congress is in the leaders like Jyotiraditya Scindia and Sachin Pilot, who understand what the Aam Aadmi wants! They accept loss, they have an idea of what is to be done and they can also connect with the people. And above all this, they have a clean image, which a Rahul Gandhi or a Manmohan Singh doesn’t. These youth leaders do not indulge in the bashing Modi debate, they do not talk about the secular communal debate and they talk about development! The future of the Congress lies in these leaders, especially because I do not see Rahul Gandhi having a successor. Sachin Pilot has saved the Congress in many embarrasing situations by speaking sensibly on news channels, Scindia played an important role in revamping the Madhya pradesh Congress committee and making it efficient. The Congress neads to realise that these leaders are the only face savers of the otherwise sunk Congress. Projecting Rahul Gandhi will just be another big loss for the Congress. And if they lose 2014, it will be a long time before they return to power, because the BJP is in no mood to make a mistake. The Congress needs the change for survival. The time is now, and it waits for no one, not even Mr. Gandhi. Thank you for reading, please rate this post below. 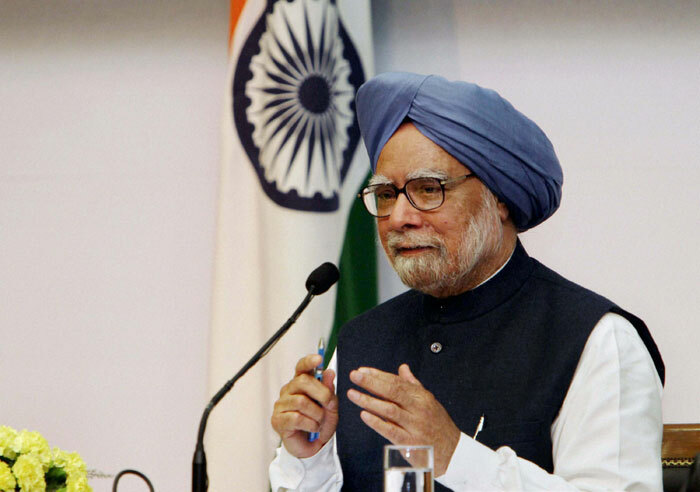 The Shining Indian to the Frustrated Indian – The UPA Story.